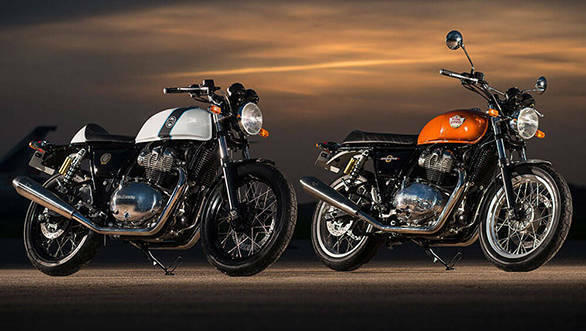 Royal Enfield may be launching a new motorcycle tomorrow, but the company will only introduce ABS as a standard feature across its model range in the country by February 2019. At present, none of the company's motorcycles have ABS even as an option in India. 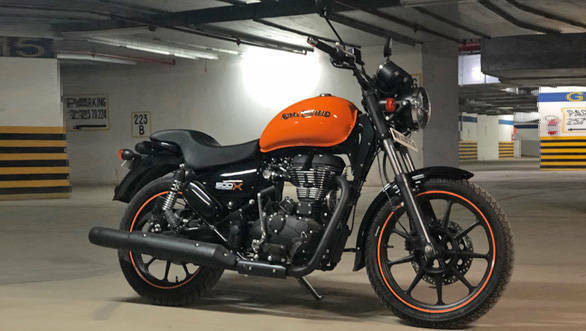 Unlike other reports, sources have told OVERDRIVE on condition of anonymity that the company will not launch ABS on the 350cc motorcycle tomorrow, but with the Royal Enfield Interceptor 650 and the Royal Enfield Continental GT 650. The 650cc twins will are to be launched in the country in coming months. After that, ABS will also be launched across the rest of the range including the Classic, Bullet, Thunderbird, and Himalayan models. The reason for this update is that the Ministry of Road Transport of Highways has mandated that all existing two-wheelers on sale will have to have the safety feature by April 2019. This will also mean that all the Royal Enfield motorcycles that currently do not have rear disc brakes will also receive them for the dual-channel ABS to function. 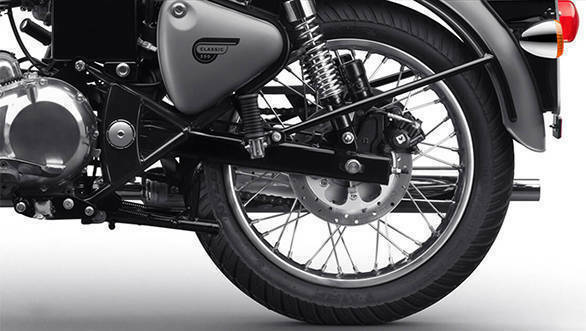 Note that while the Thunderbird 350 and 500, Classic 500, and Himalayan already sport rear disc brakes, the Classic 350 and Bullet models do not. Internationally, all the models that Royal Enfield sells have had disc brakes at both ends and dual-channel ABS for some time now. It is not yet known whether there will be a price increase or if the ABS models will be launched at the same prices as the non-ABS counterparts. 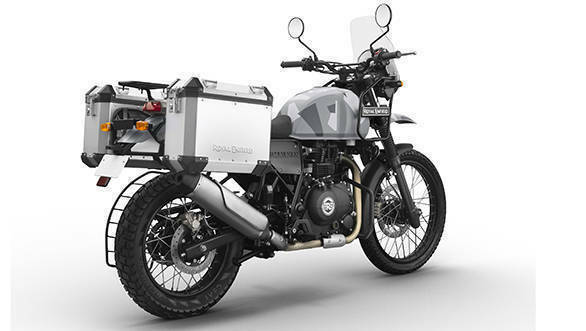 However, launching the ABS feature a few months ahead of the deadline will give Royal Enfield dealerships time to clear their previous orders and stock. The transition might be planned such that the ABS models will be launched alongside the existing ones, and once the deadline nears, the latter will taken off the dealership floors. The company's plan for this remains to be seen. But as confirmed to OVERDRIVE, the introduction of the ABS models will definitely take place by February next year.